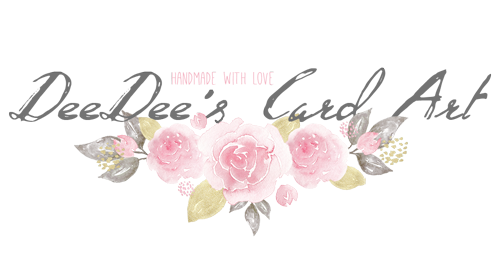 Diese Karte habe ich für den Blog von Swedish House Crafts gemacht. 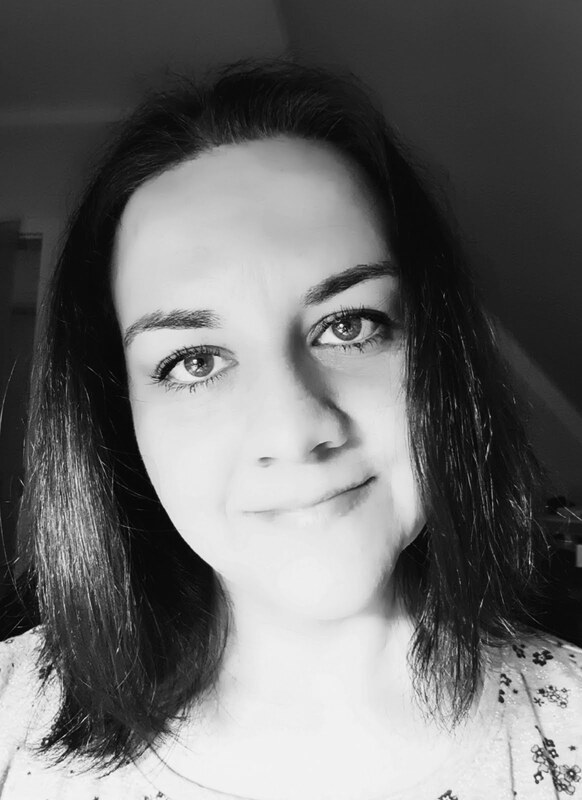 Dort darf ich heute als Gast Designer tätig sein. Vielen Dank dafür! 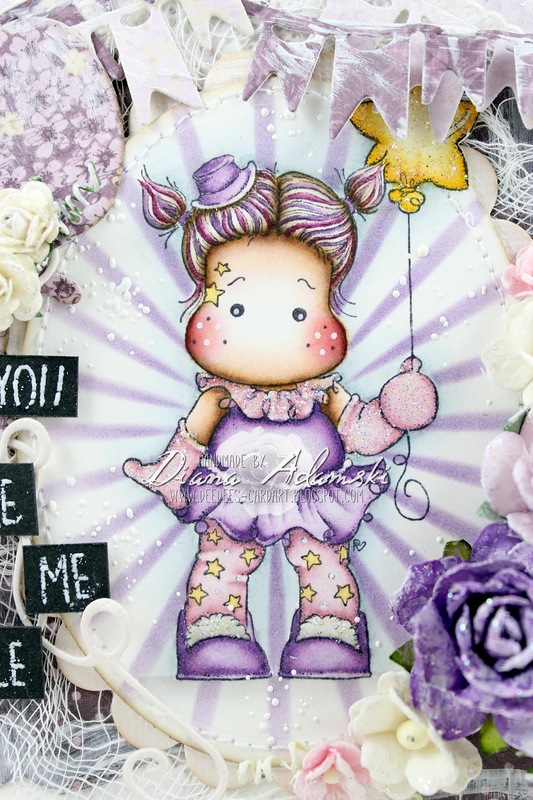 Für meine Karte habe ich die süße Star Ballon Tilda aus der Le Cirque Collection von Magnolia gemacht. Auch der Text ist aus dieser Collection. Ebenso habe ich hier verschiedene Stanzen aus den DooHickey Kits verwendet. 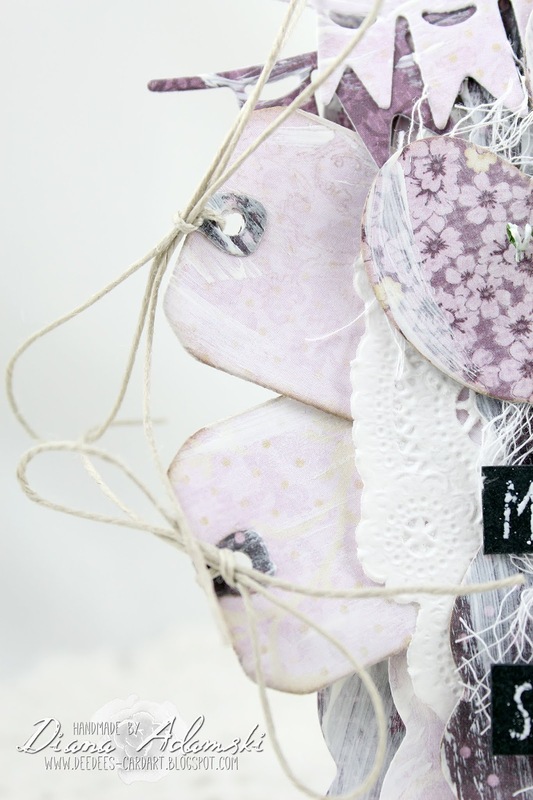 Das Papier ist von Maja Design aus der Fika Collection. 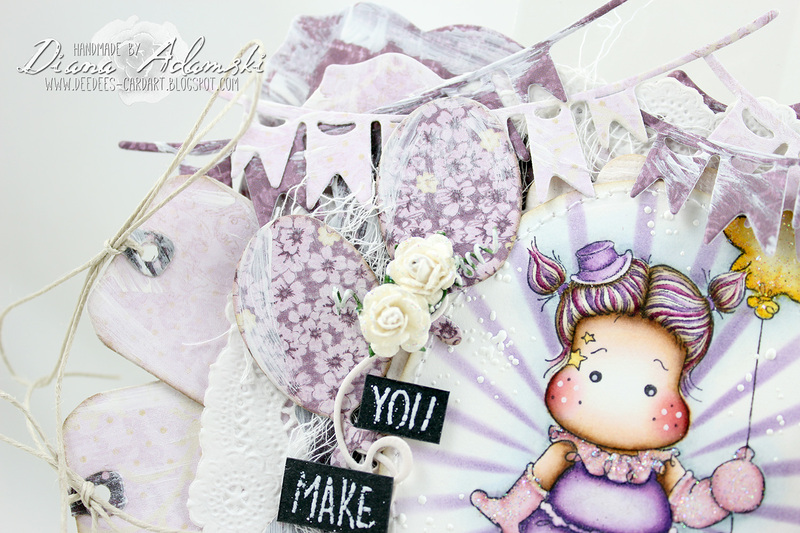 I made this card for the blog of Swedish House Crafts. There I can work as a guest designer today. Thanks a lot for that! 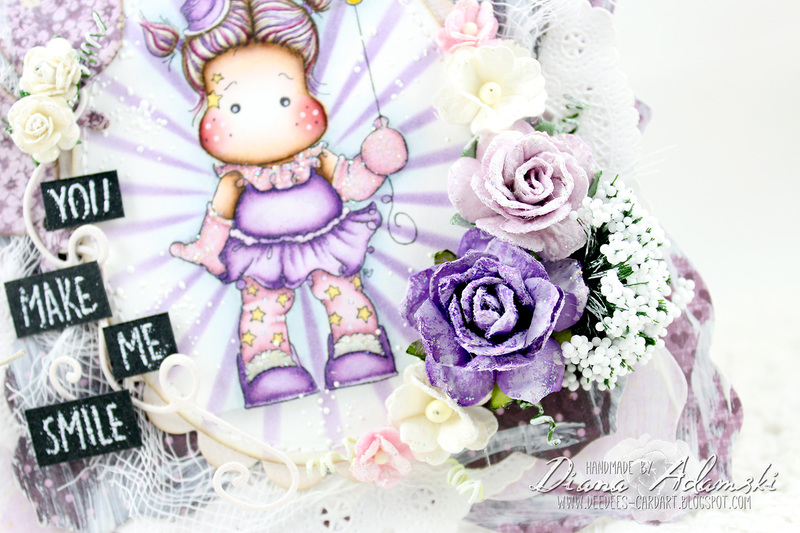 For my card I made the cute Star Ballon Tilda from the Le Cirque Collection by Magnolia. Also the text is from this collection. I also used different dies from the DooHickey kits here. The paper is from Maja Design from the Fika Collection.